LADY CHATTERLEY’S LOVER was banned on its publication in 1928, creating a storm of controversy. 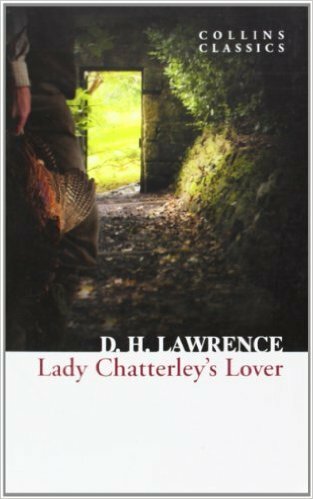 Lawrence tells the story of Constance Chatterley’s marriage to Sir Clifford, an aristocratic and an intellectual who is paralyzed from the waist down after the First World War. Desperate for an heir and embarrassed by his inability to satisfy his wife, Clifford suggests that she have an affair. Constance, troubled by her husband’s words, finds herself involved in a passionate relationship with their gamekeeper, Oliver Mellors. Lawrence’s vitriolic denunciations of industrialism and class division come together in his vivid depiction of the profound emotional and physical connection between a couple otherwise divided by station and society.